Some time ago we reported that the Honda CBR 250R was outselling TVS Apache RR 310. 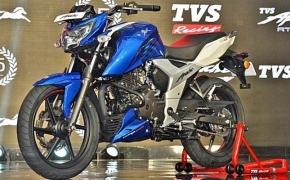 The downward spiral of TVS Apache RR 310 seems to be continuing because only 350 of its units were sold in September 2018. The situation for the 300cc Apache is bad. It faces competition both above and below its segment. In the 300cc range, KTM Duke and RC motorcycles continue to offer more horsepower for a small increase in price. 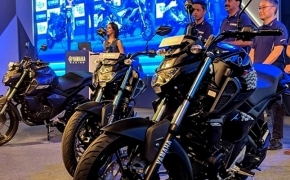 Below the 300cc segment, there are a lot of 200cc motorcycles, including the company’s own Apache RTR 200 4v which is eating a big market share. In terms of performance, the Bajaj Dominar 400 offers almost similar performance as the Apache RR 310 with a smaller price tag. Also with Rs. 20,000 extra premium, the KTM 390 series of bikes offer 9 HP more. 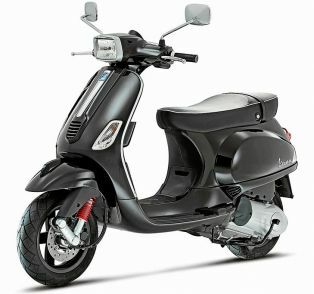 They also offer ride by wire throttle, adjustable levers, coloured TFT screen, track suspension and a lot more. 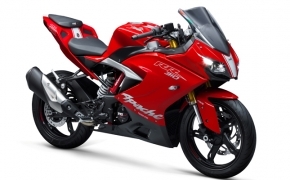 TVS Apache RR 310 is powered by a 313cc liquid cooled Fuel injected single cylinder engine. It has 4-Valves over its cylinder and produces 34 HP at 9,700 RPM and 27.2 Nm of torque at 7,700 RPM. The bike features a trellis frame, alloy wheels and upside down cartridge suspension. By no means, these are bad specs but for the price point, they are somewhat average. 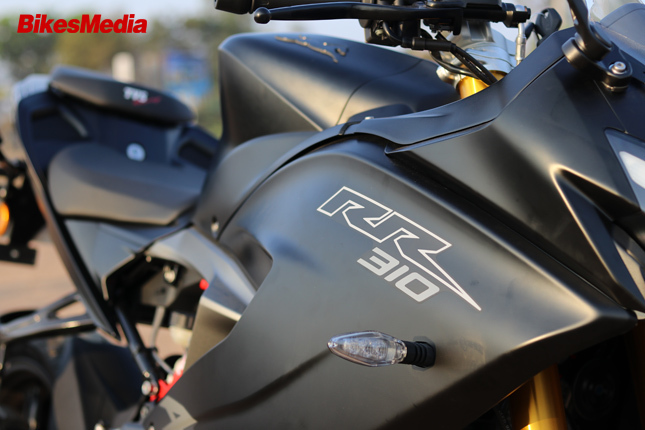 The huge amount of competition in the 200-300cc segment is leading to the downfall of TVS Apache RR 310. The Rs 2-3 lakh segment is set to become more crowded with the upcoming Royal Enfield 650 Twins. They are rumoured to be priced below Rs 3 lakh (ex-showroom) in India. If this turns out to be true then even the KTM would have to revise their strategy. Currently, KTM has a trump card up their sleeves. They can start manufacturing KTM Duke 790 in India. It will decrease its price by a huge margin. Duke 790 has a Twin cylinder liquid cooled engine which makes 105 HP in a 189 Kg bike. The KTM Duke 790 would become the most value for money motorcycle in India.